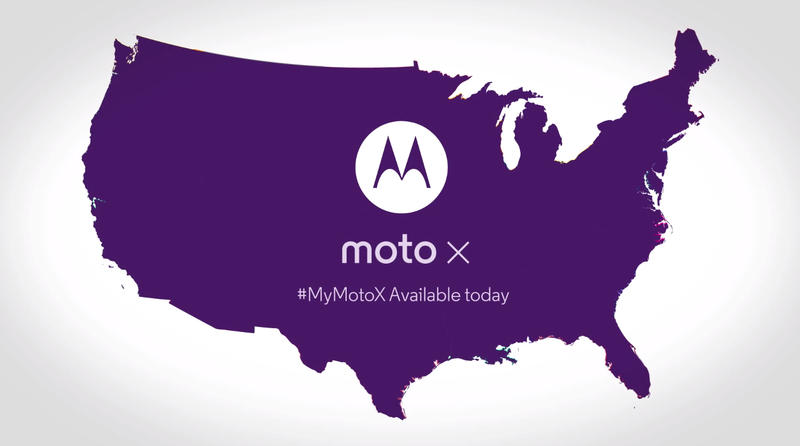 The official launch of the Moto X has come and gone, but the only people that can pick one up are the customers on AT&T. Motorola has been vocal about plans to bring the device to all the major carriers in the US, but we haven’t heard anything close to a solid date for when we can expect them. Punit Soni, Motorola’s VP of Product Management has taken to his Google+ account to drop a hint that it might not be too long before we see more Moto X launches. Apparently, the AT&T launch of the Moto X was only step one. Soni’s post reads, “Step 1 of rollout. Dev editions, other carrier versions rolling out in days.” Days is a pretty interesting choice of words, but Soni reiterated “days” in the comments of his G+ post. You wouldn’t necessarily use that term if we were a month or two away from other carriers launching the device. We will keep our ears to the ground for any news on when Verizon and the other carriers can expect a launch.